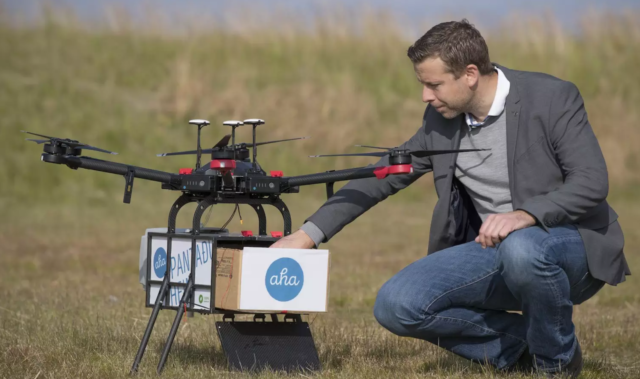 In August 2017, Icelandic online retailer Aha partnered with Israeli startup Flytrex to ferry packages from one side of Reykjavik to the other as part of a drone delivery trial. One year on, Aha and Flytrex have announced their intention to expand the service from a single flight route to 13, offering regular deliveries to almost half of Iceland’s capital. The escalation of Aha’s service will also include “InAir”, a wire-drop system that will lower packages directly into customers’ backyards. To begin with this method will cover a limited number of addresses, expanding upon approval from Reykjavik’s residents. The original drone delivery flight path connected two parts of north-eastern Reykjavik that are separated by a large bay and a 20 minute drive. Flytrex’s drone cut the transport time for groceries down to just four minutes. 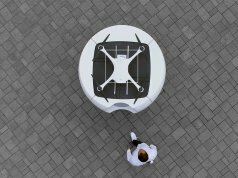 Now it’s clear that the two companies are keen to take that to the next level, with an urban drone delivery service way ahead of comparable operations around the world. Drone-based disruption is flying high, with Iceland as its runway. The expansion has been given the green light by the Icelandic Transport Authority, following hundreds of successful flights to pre-assigned drop-off points over the past year. 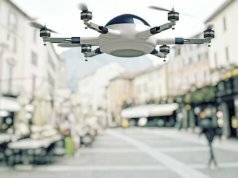 Each drone across the 13 different routes has been approved to fly up to 700 meters from its standard path to make backyard deliveries. 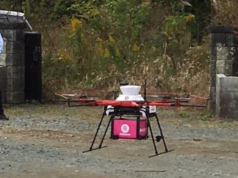 Most successful drone delivery services have been granted regulatory leeway by virtue of offering life-saving services. 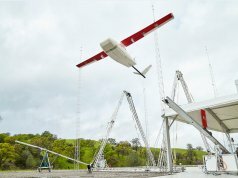 These include Zipline’s medical drone deliveries in Africa, the company’s subsequent trials in the USA, and Matternet’s operations in Switzerland. 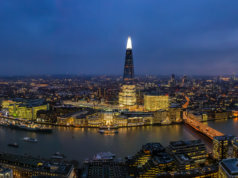 When the choice is between relaxing rules governing drone flights – particularly those related to beyond line of sight flights and those over urban areas – or saving lives, the decision is a simple one. But in Iceland the relevant authorities are embracing the potential of drone technology for the sake of convenience. “Today’s consumer desires almost instantaneous deliveries, almost as fast as they can click a button to order,” said Maron Kristófersson, CEO of Aha. The expansion of Flytrex and Aha’s operations in Reykjavik and, in particular, the ambition to deliver directly to residents’ backyards, is a significant moment for the many companies seeking to merge retail with autonomous technology. But recent news isn’t all positive. If reports are to be believed, two drones carrying explosives were used in an assassination attempt on Venezuela president Nicolas Maduro last weekend. 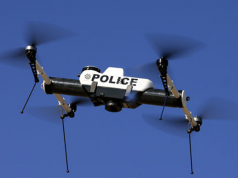 The news puts the drone industry in a precarious position. At a time when authorities and the public are beginning to embrace the potential of the technology, justified concerns over safety and security could hinder further adoption. It won’t go unnoticed by Reykjavik residents that the videos released by media outlets in Venezuela appear to show a DJI Matrice 600 drone, the very same platform that Flytrex is using to ferry goods across Iceland’s capital.